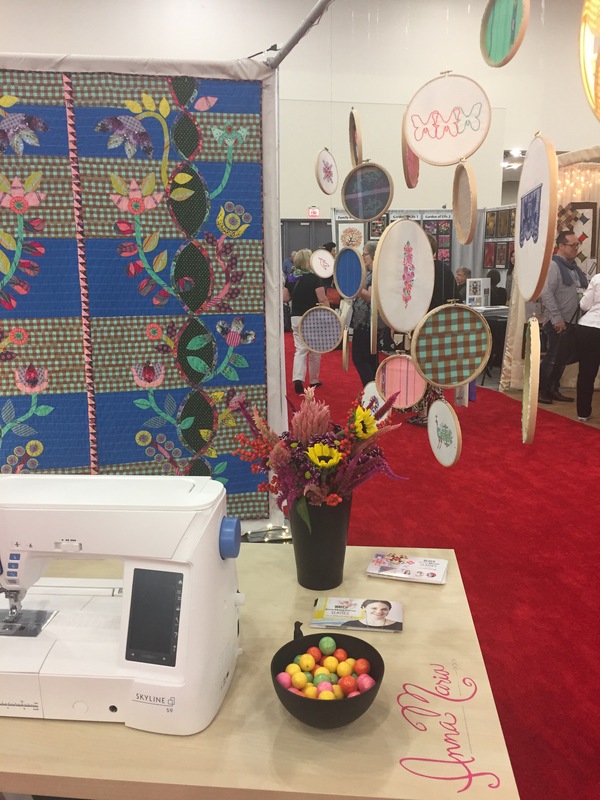 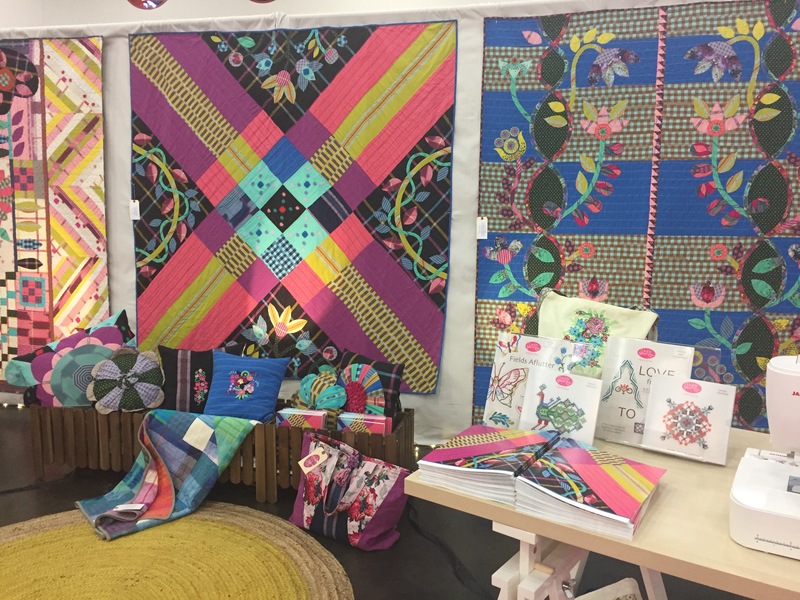 Last week was my first time at Quilt Market in Houston, TX and it was also where I saw my book, Boho Embroidery, for the first time! 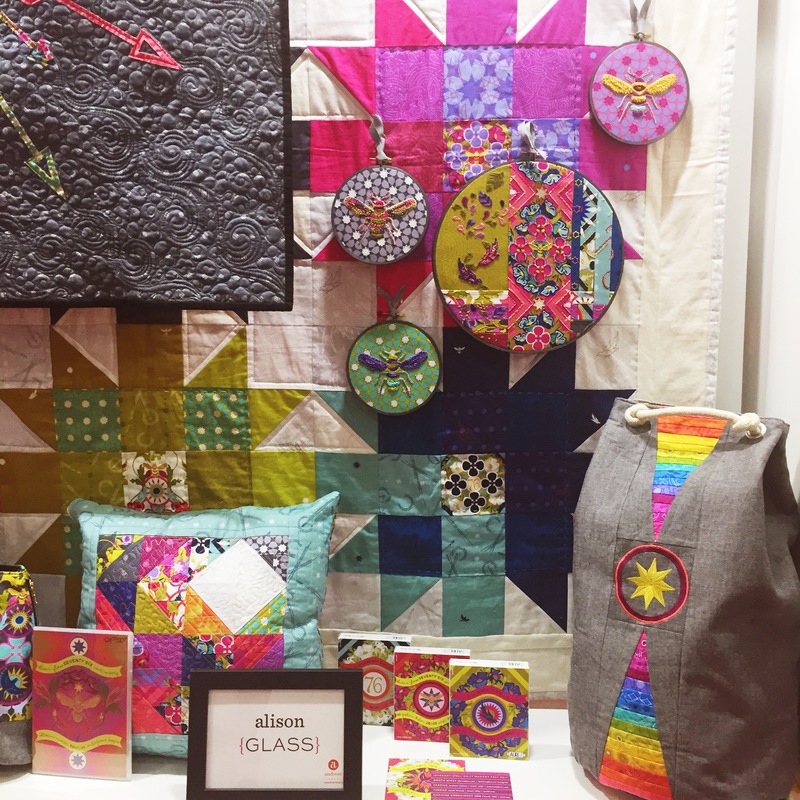 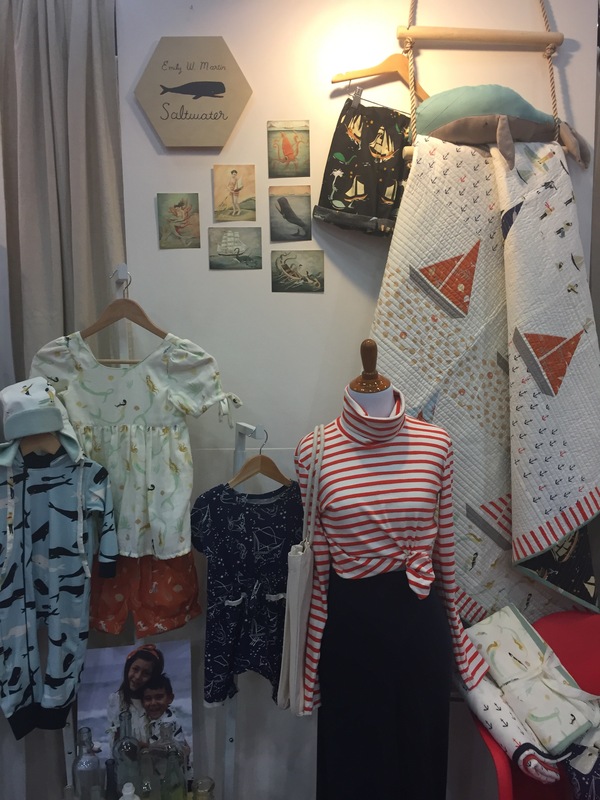 So it was a pretty special few days…which went by in a whirlwind of amazing fabrics and threads. 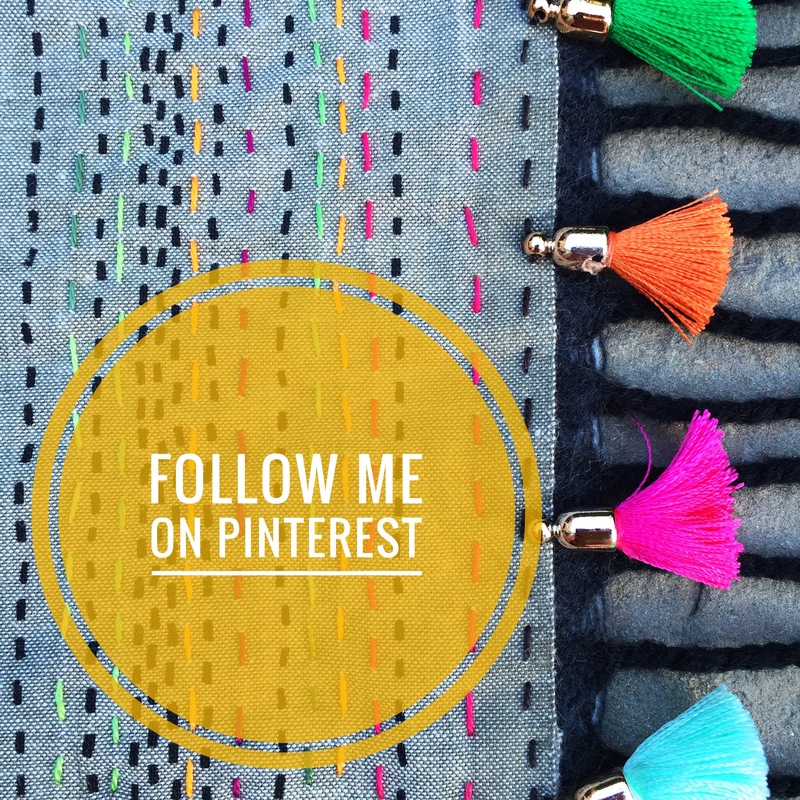 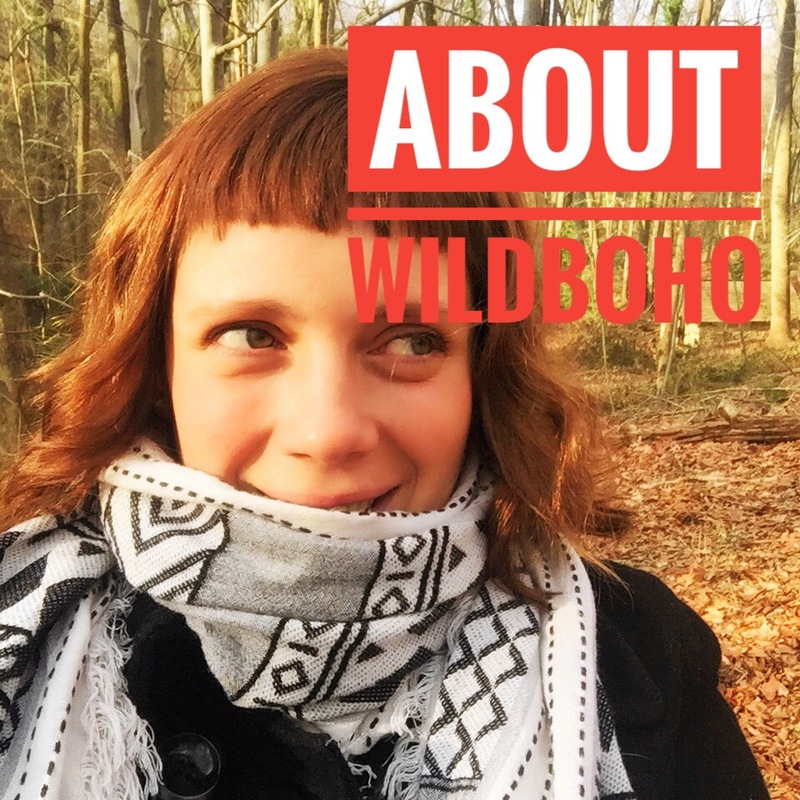 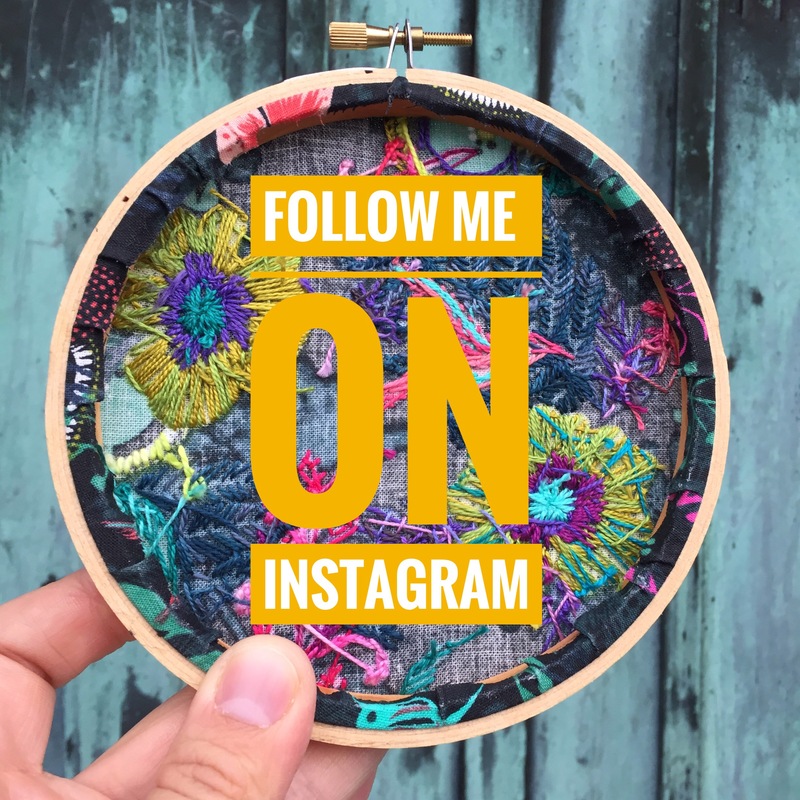 I’ve been sharing a few of my favorite highlights on Instagram, but here’s my full recap! 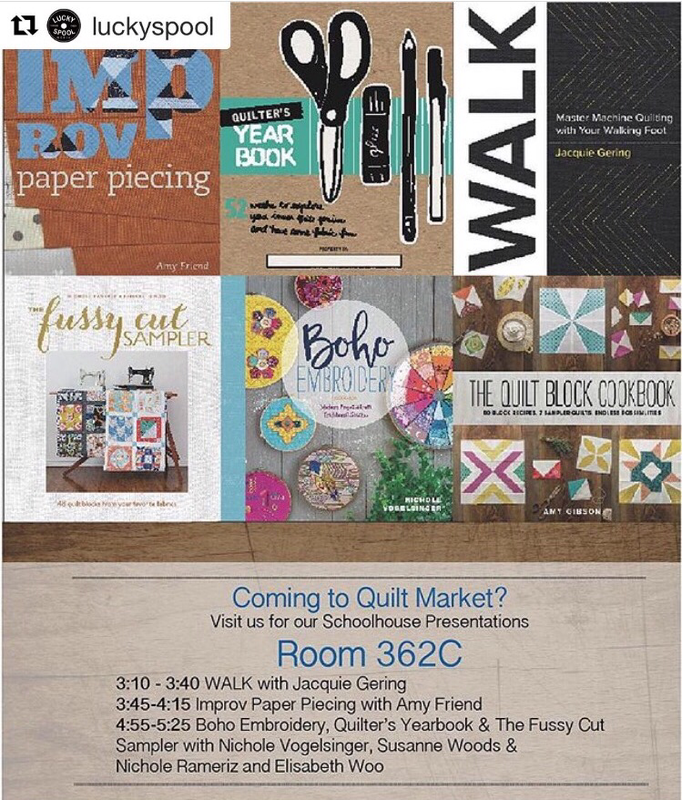 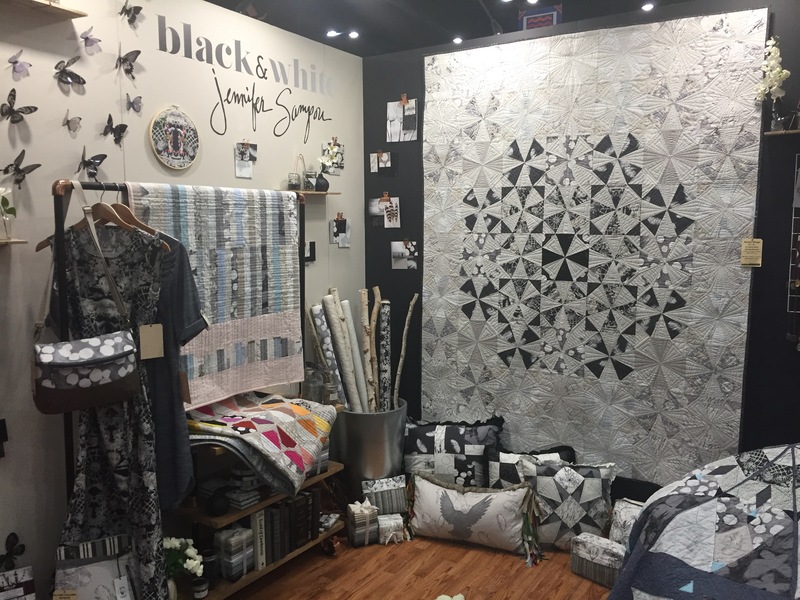 Prepare yourself for a photo heavy post, because, Quilt Market! 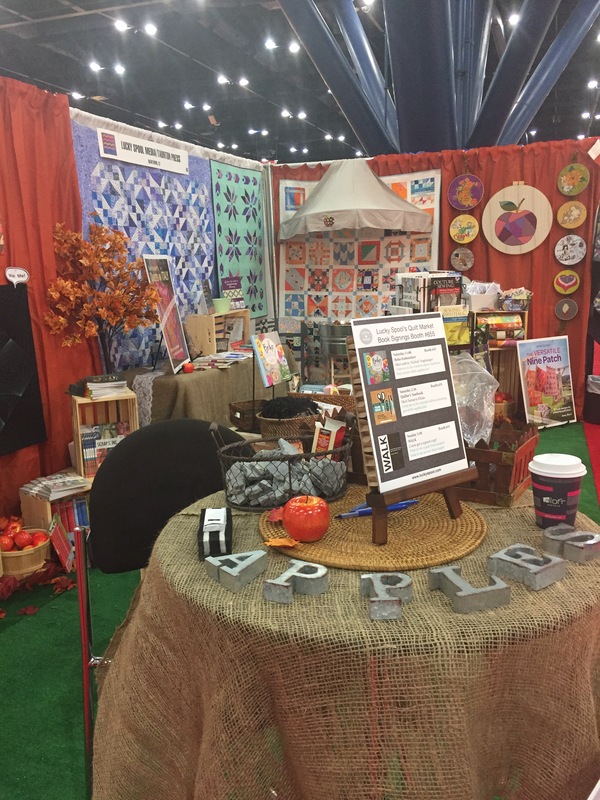 First up, the Lucky Spool schoolhouses. 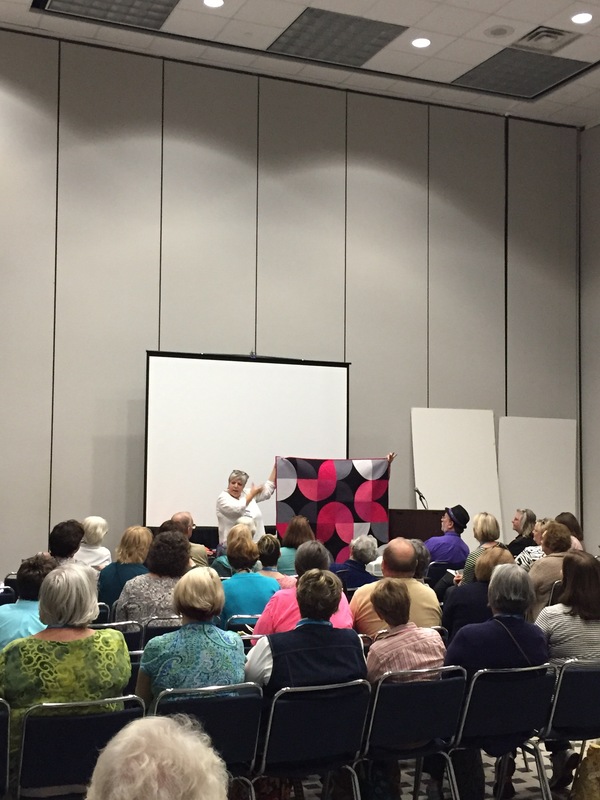 Jacquie Gering wowed the crowd with several of her quilts from her upcoming book, Walk. 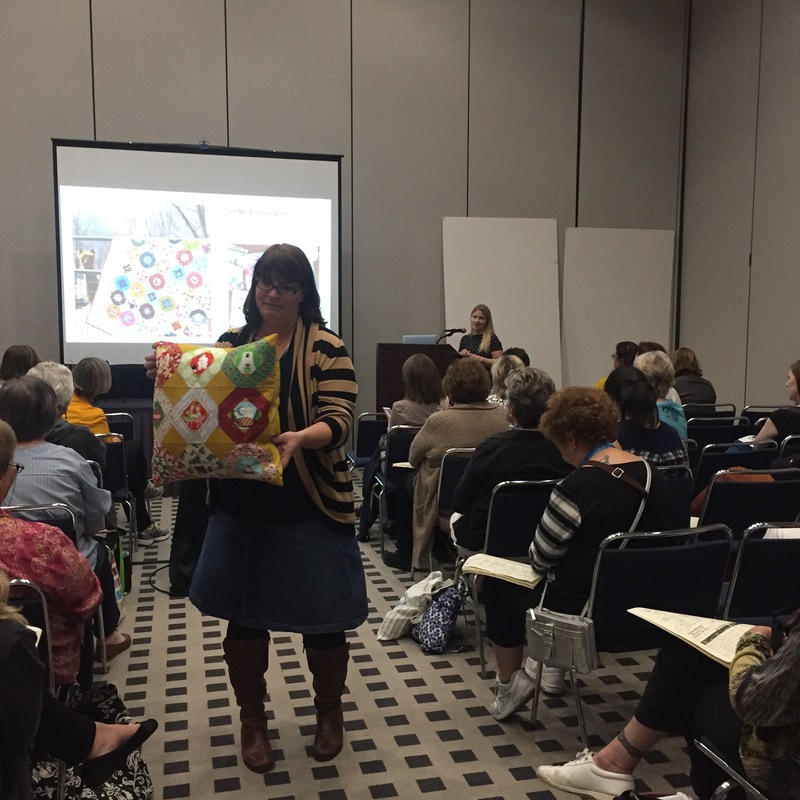 Amy Friend of @duringquiettime presented several projects from her upcoming book, Improv Paper Piecing, which were just awesome. 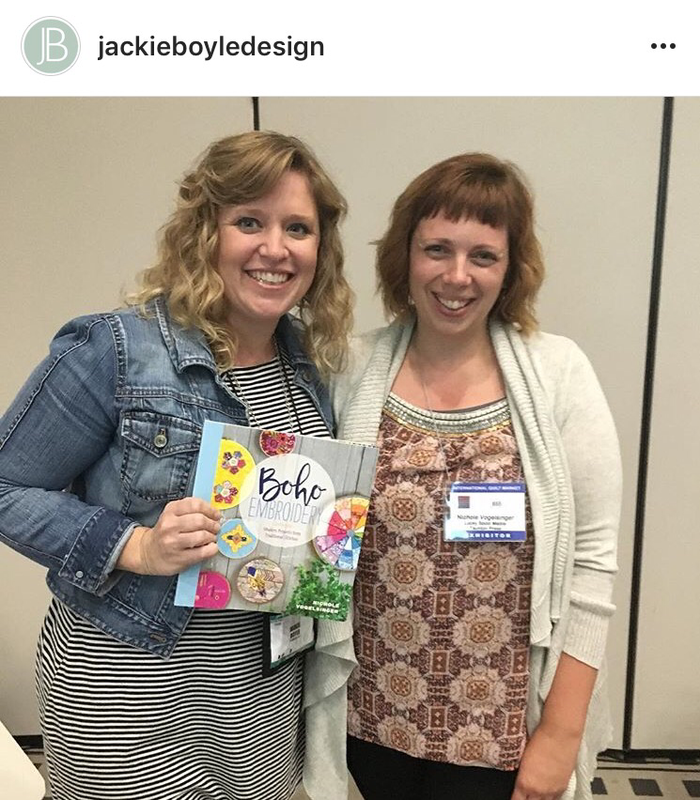 And then I presented and had a giveaway of 2 books while there! 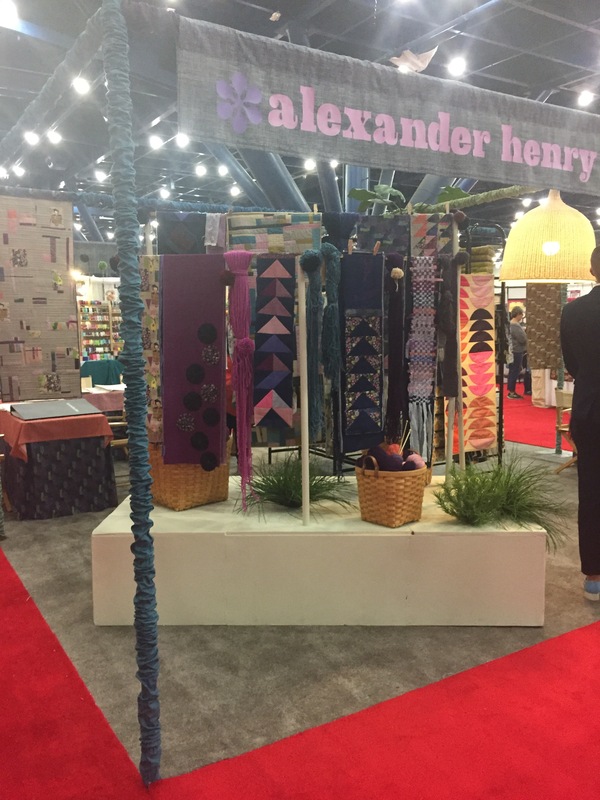 The next day, bright and early, I was able to check out the Lucky Spool booth, which was filled with projects from several of the upcoming books. 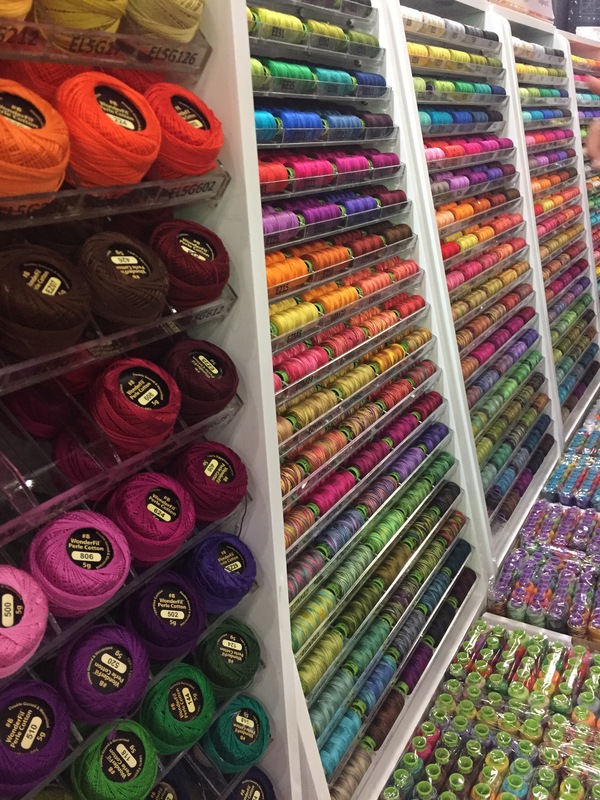 And there’s my wall o’ hoops! 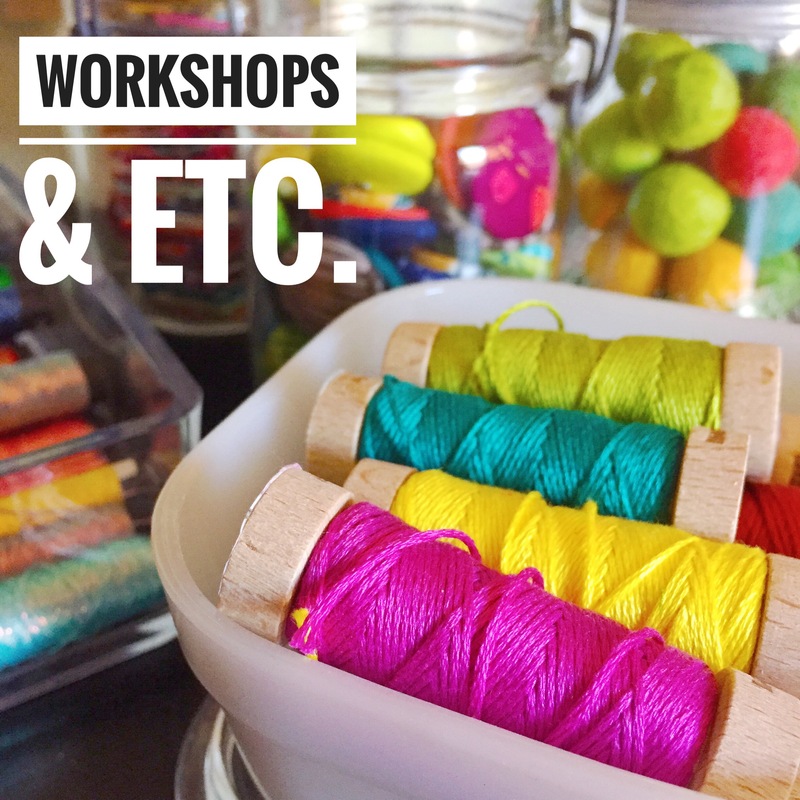 These are all hoops that made it into the book and braved the flight to TX from PA in my carry on! 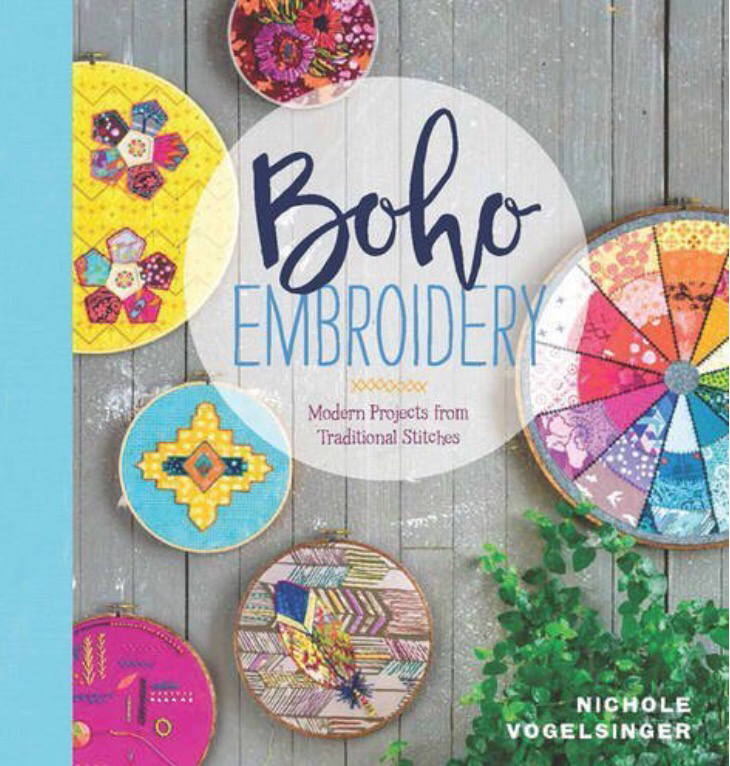 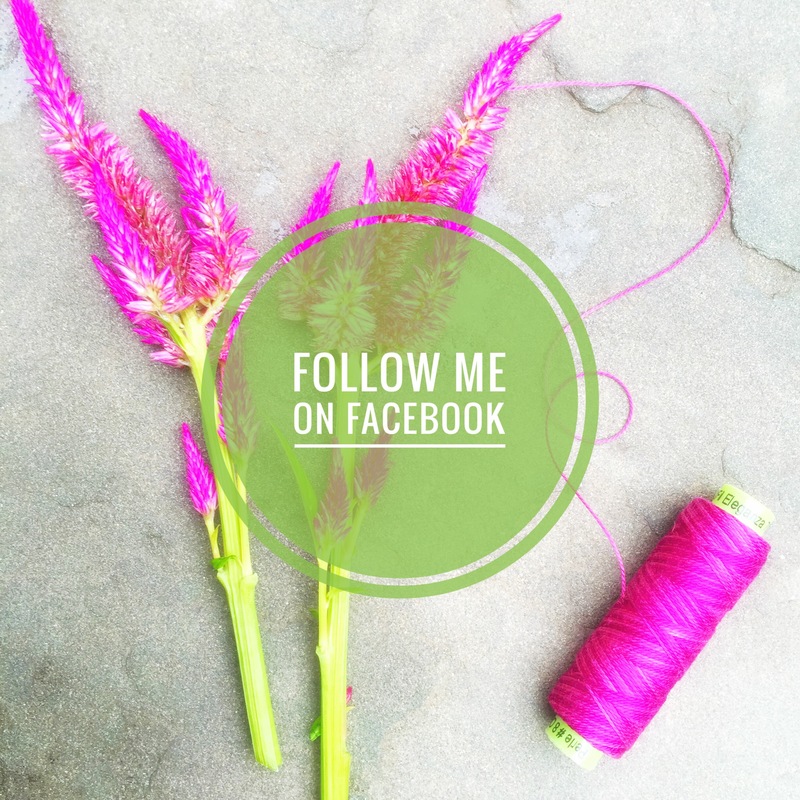 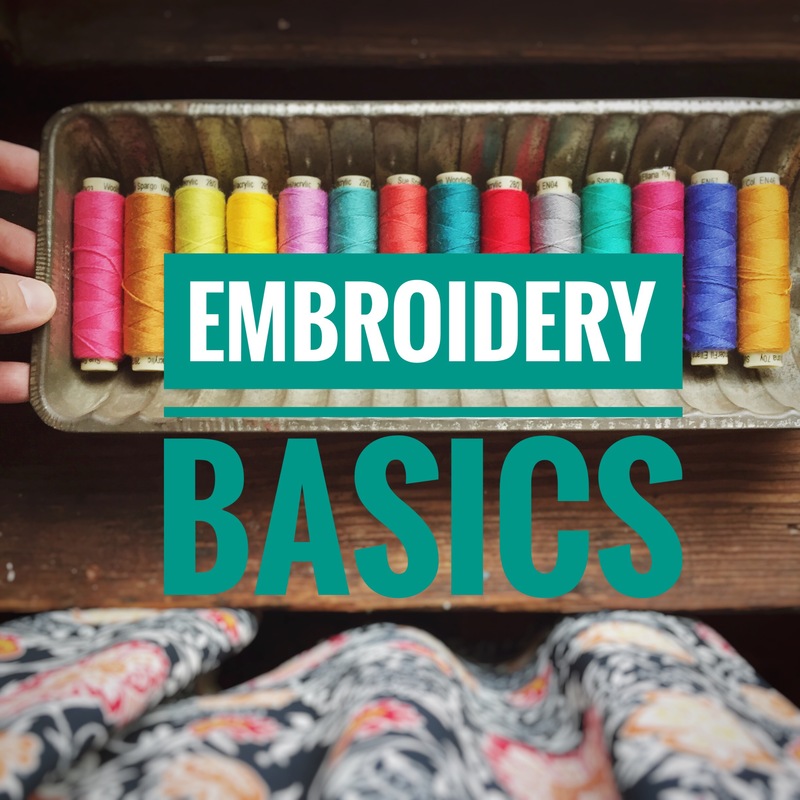 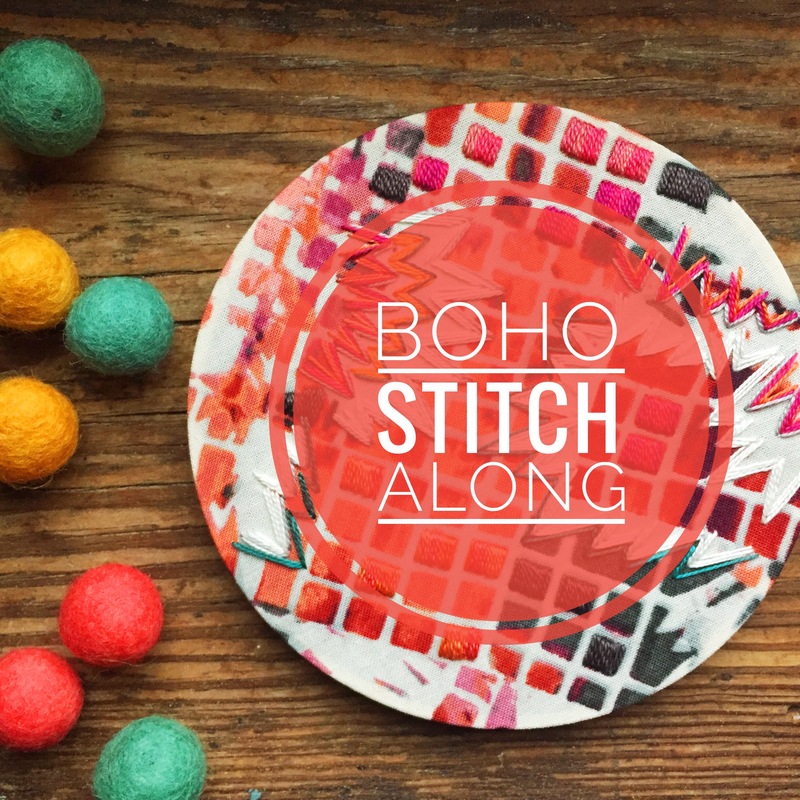 Book signing with my book and a mini hoop and embroidery pattern giveaway. 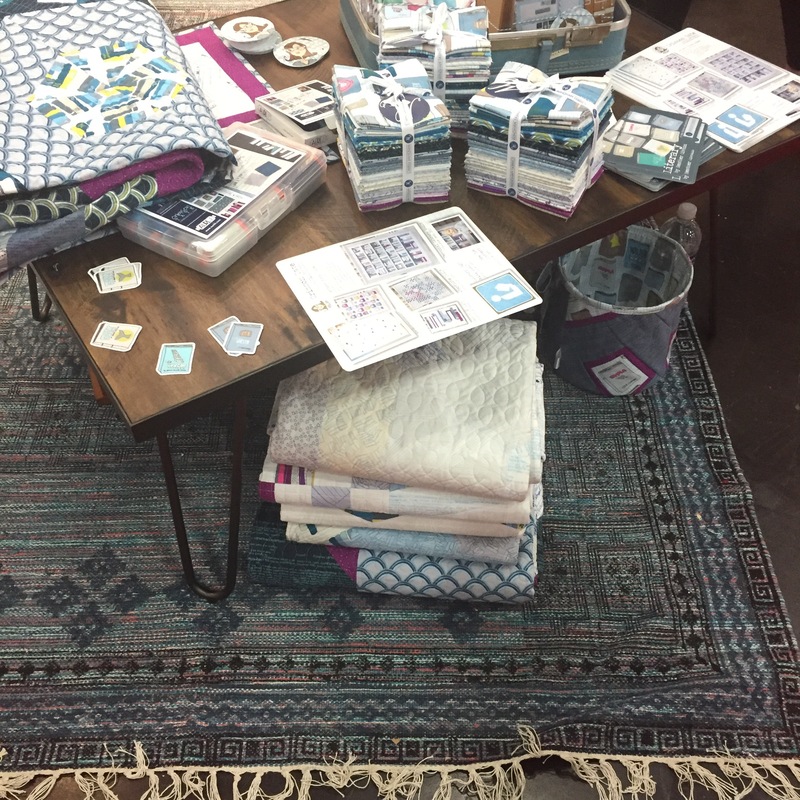 Both of these went crazy fast! 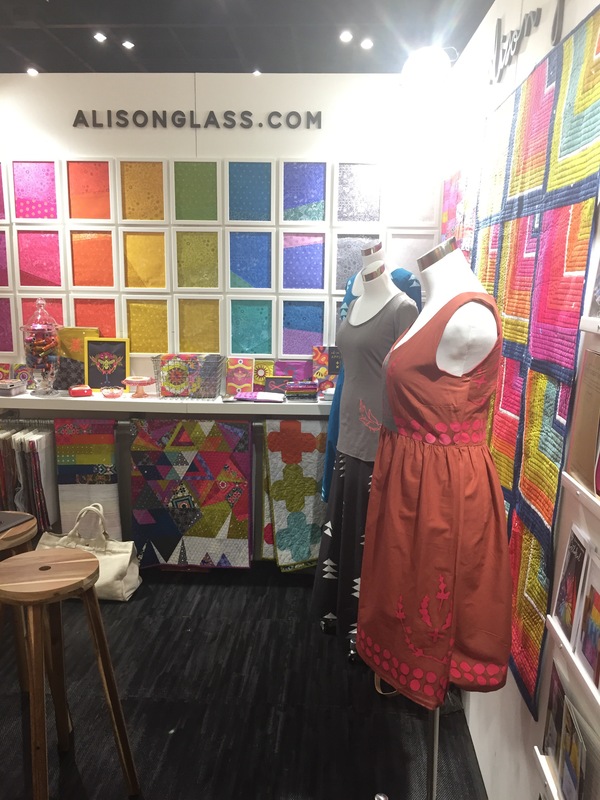 The Alison Glass Booth….always a favorite! 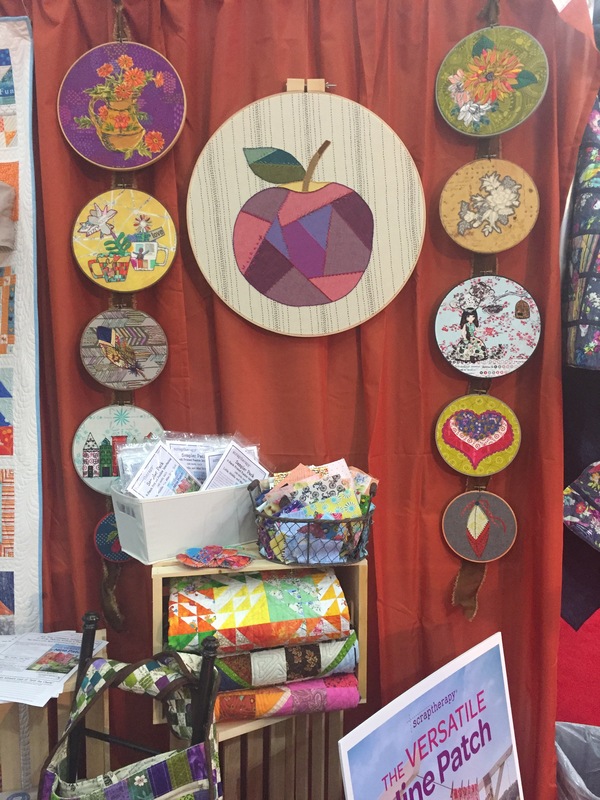 The Andover Fabrics booth with several of my hoops and other gorgeousness! 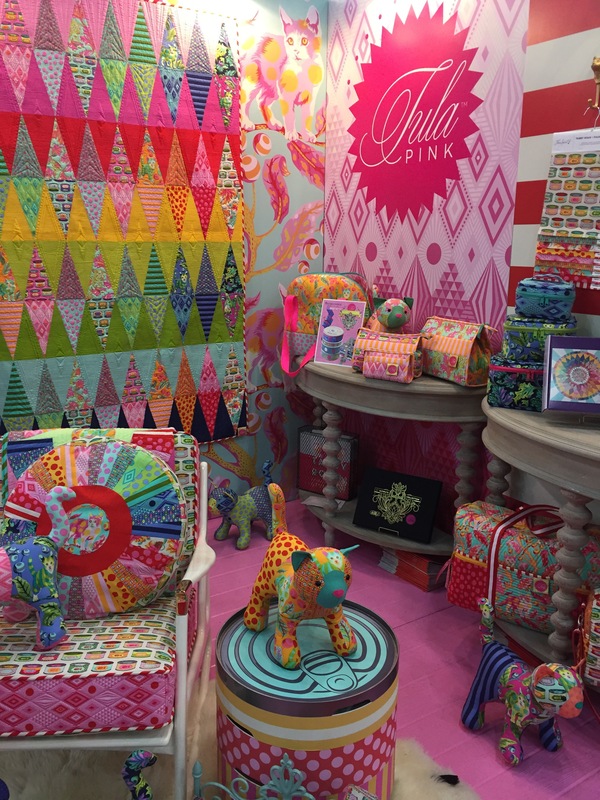 The colors of Tula Pink’s booth…swoon! 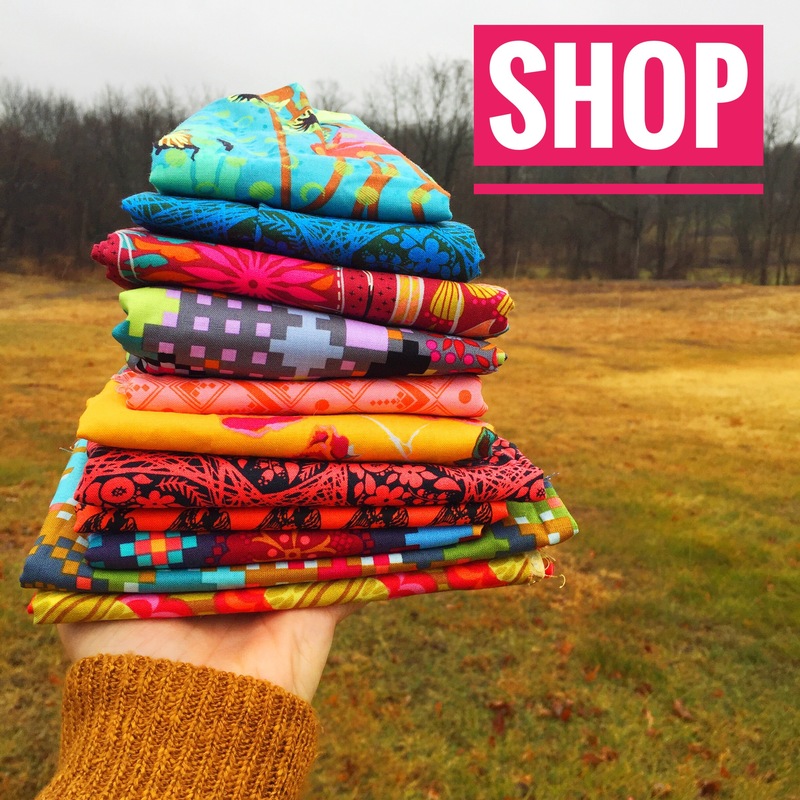 You know I’m all about Sue Spargo and Wonderfil Specialty Threads, so seeing all of these colors in one place!!! 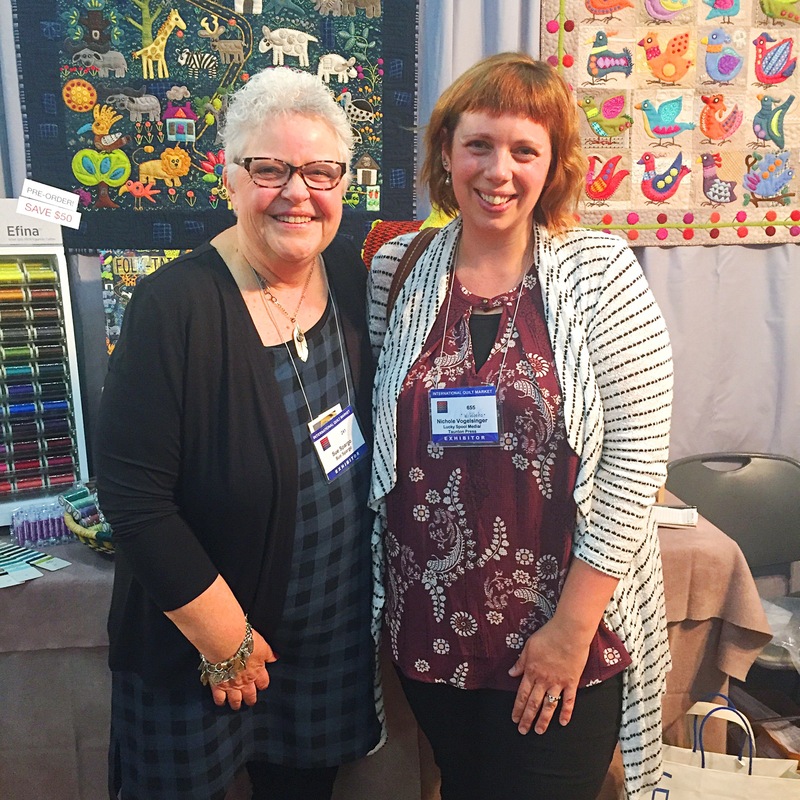 And then finally meeting Sue Spargo and her daughters, Kelly and Aimee was so great! 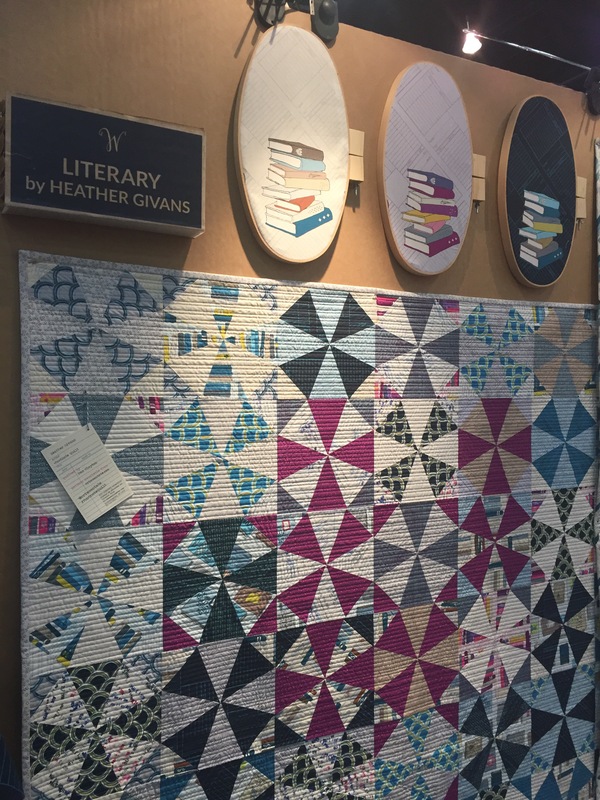 Heather Givans…a true book fan with her new Literary line… and I snagged one of her Anne of Green Gables stickers!!! 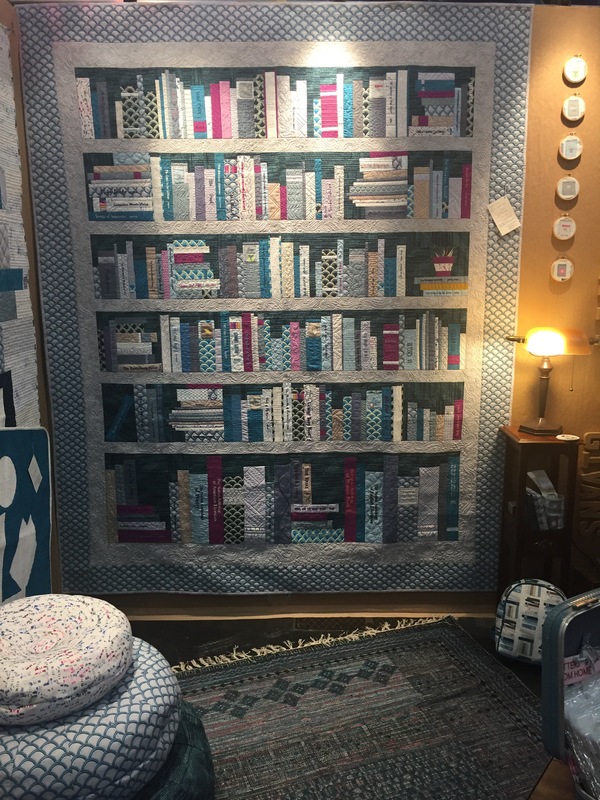 There was so much more, but my first quilt market was a really great experience. 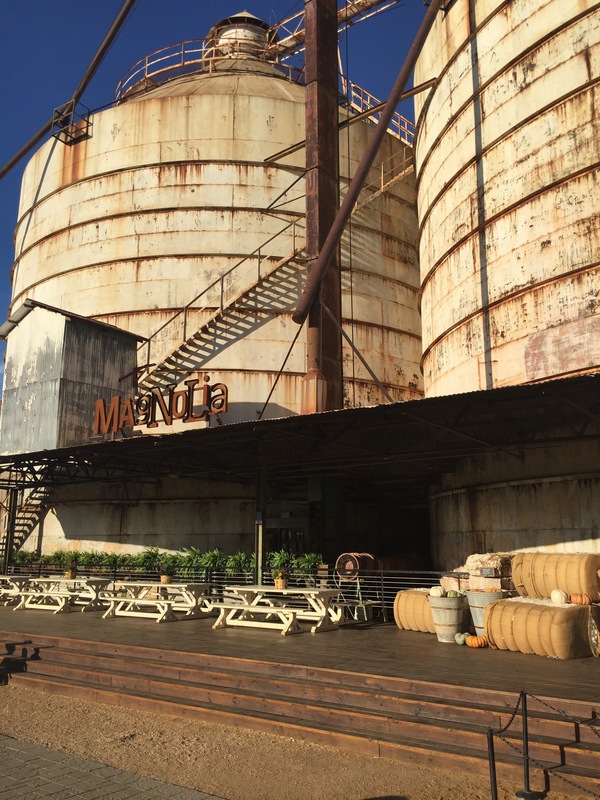 And then, because Waco is only about 3-ish hours from Houston and we have family there, we had to squeeze in a trip to Magnolia!!! 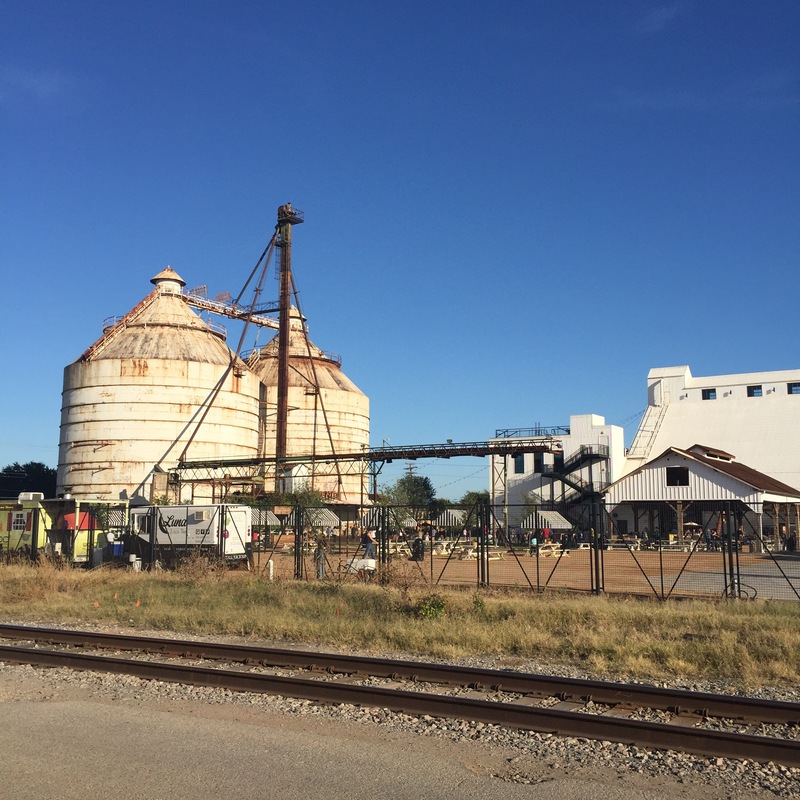 And I’ll leave you with those sunny Texas skies and silo views!